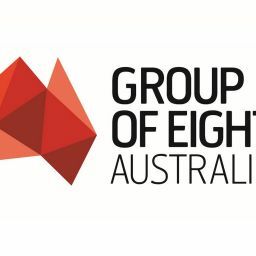 The Group of Eight Universities (Go8) is looking to further develop its Indian international student base, and this focus has also been requested by elite Inidain schools. 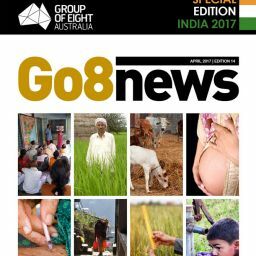 The Go8 (currently in India with Minister Christopher Pyne) is today meeting representatives of seven elite private schools for a “schools collaboration forum” where the subject of studying at a leading Australian University will be a priority. Ms Thomson said that India was very much on the Go8’s radar. “We want to engage with those quality students who have until now been seeking to study in the UK and US. This is now a concerted push by the Go8. Importantly as Australia’s leading research Universities we will be working with Indian schools and students to instill an early passion for research. “We know we are some of the best research Universities in the world, and this is being recognised by India and its elite chools. As a bonus, their students would have the opportunity to live, study and research in some of the most livable cities in the world.